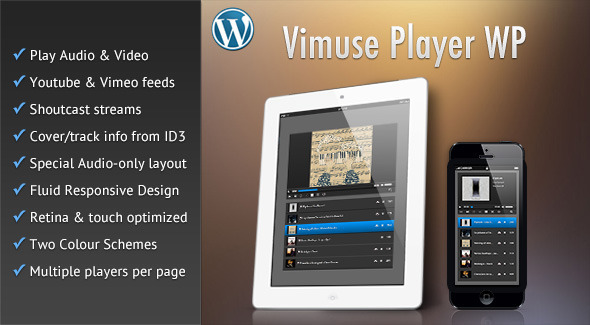 Vimuse HTML5 Media Player is a jQuery plugin that allows you to play both audio and video in a modern and sleek interface. You can choose to play your own audio/video files or videos from Youtube/Vimeo or even Shoutcast streams. 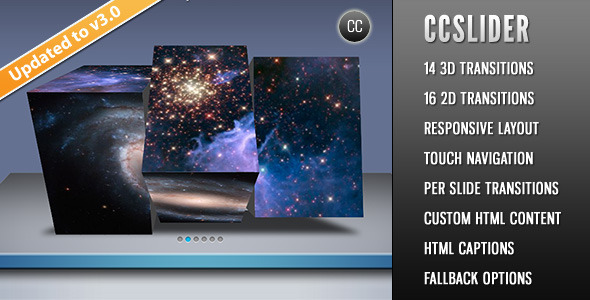 The player features a fluid responsive design and can fit in any screen size ranging from mobile phones to desktop browsers. 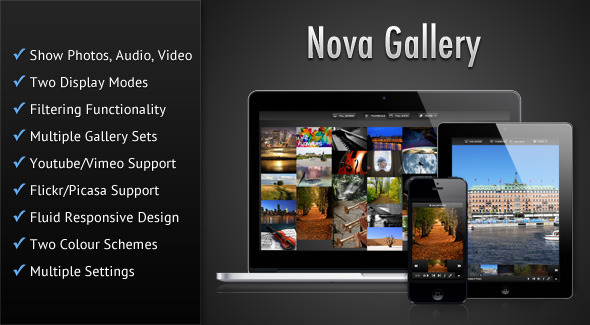 The player is also optimized for retina and touch screens and provides the feel of a native app. 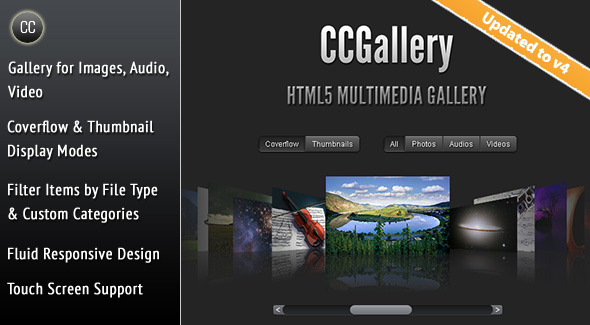 Vimuse plays audio/video using HTML5 in supported browsers and fallbacks to Flash in older browsers. You can pass only a mp4 file for video and mp3 file for audio or pass all the necessary formats for the widest possible support of native HTML5 playback. Whatever you choose to do the player will work in both modern and old browsers (with suitable fallbacks where necessary). Playlist data is passed through JSON. Can set the volume during initialization (or change later with player API). Can specify the url to the json file containing the playlist details. Option to extract information from mp3 id3 tags, such as cover-art, track, album, artist, duration. You can also of course provide all this information yourself, in which case this option should be disabled. Option to pull cover-art for the currently playing track in a Shoutcast stream. Can set the polling interval during which the track information for a Shoutcast stream will be refreshed. A playlist caching option is provided. This is very useful when pulling videos from Youtube/Vimeo or extracting ID3 info or scanning folders for mp3’s, because the entire generated playlist is stored in the cache thus resulting in substantially faster loading of the player. Can also mention the interval after which the cache will be refreshed. Option to build playlist by scanning a folder for mp3 files. Option to detect mobile devices, so that they can be served special low resolution videos. The details for these low resolution videos have to be mentioned in the playlist json. This entry was posted in Uncategorized and tagged audio, database, feeds, forms, html5, jquery, media, mp3, mp4, php, player, radio, retina, scripts, shoutcast, sliders, touch, video, vimeo, wordpress, youtube by Acty. Bookmark the permalink.